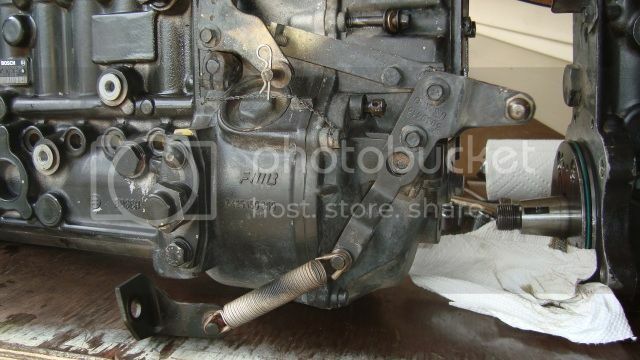 Guys need some help, finishing my p24v engine, bought a pump with bolts and brackets in a box. My pump has a single return spring and two brackets with it. 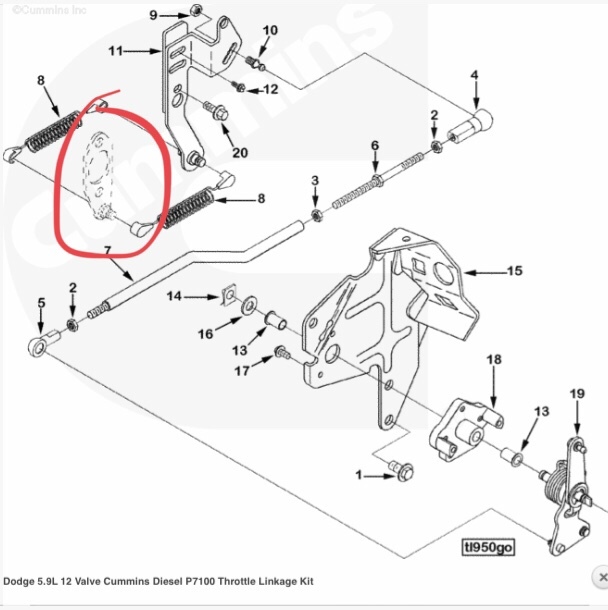 If anyone has pics of their throttle return and pump support bracket, I would appreciate if they posted so I can figure this thing out. Pump was out of a 97 auto truck. Thats the linkage setup on my p-pump 24v, out of the Schieds kit. The older 12v stuff was basically the same, slightly different. 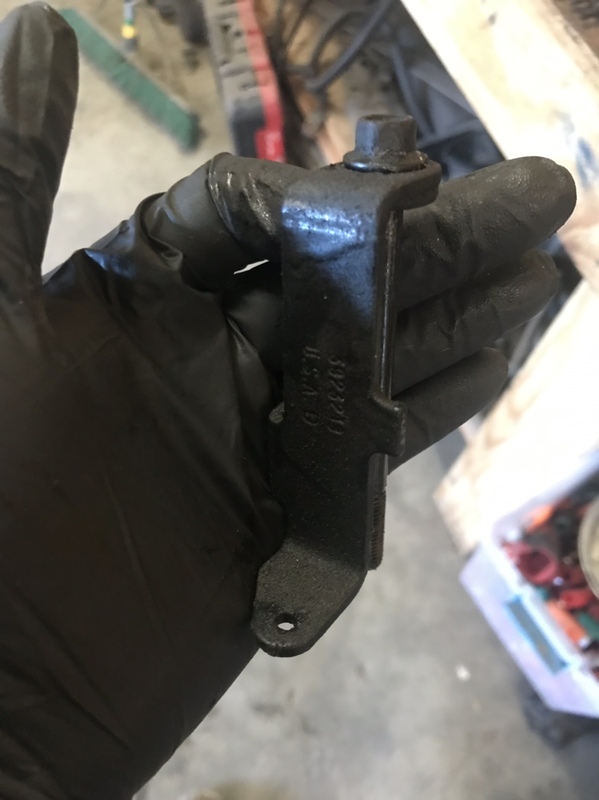 I don't have a picture uploaded of the support bracket, but its a heavy tee, about 1" wide, 3-4" long and 2" high IIRC, two threaded holes to where it mounts on the pump, and a threaded hole on the bottom part of the tee where it will bolt to the mount on the block. The block mount has the side profile of a hockey stick, more or less. 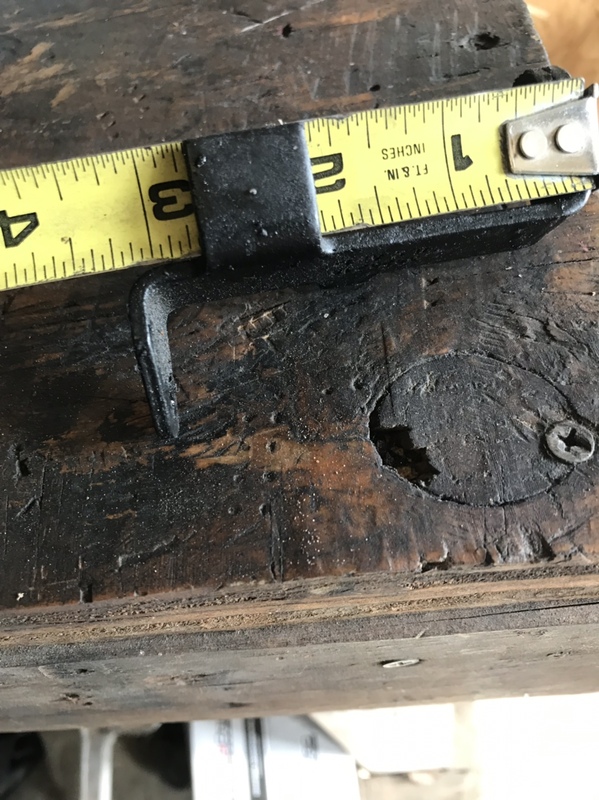 The older style has just a bent bracket off the pump, similar to a piece of angle iron, that has a bolt hole axially along the pump to mount to the block mount. I forget what the block mount looks like though. 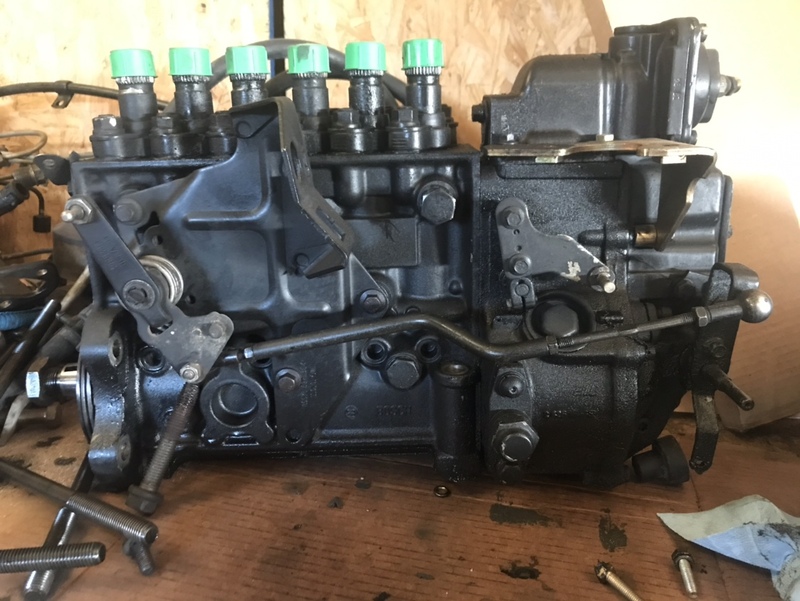 Thanks bud, after some research and looking at your post, found out my pump went to scheid with bracket on and came back without it........ Have a call into them, but I may have to buy a new one. 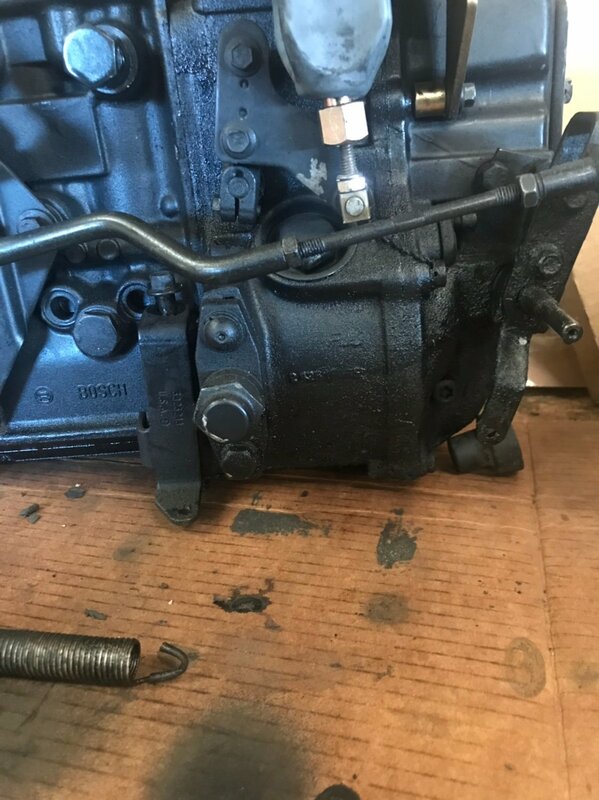 Does anyone have a pic of an early p pump throttle linkage? It’s in my fummins, mated with a built 4r100 so I need the tp sensor. 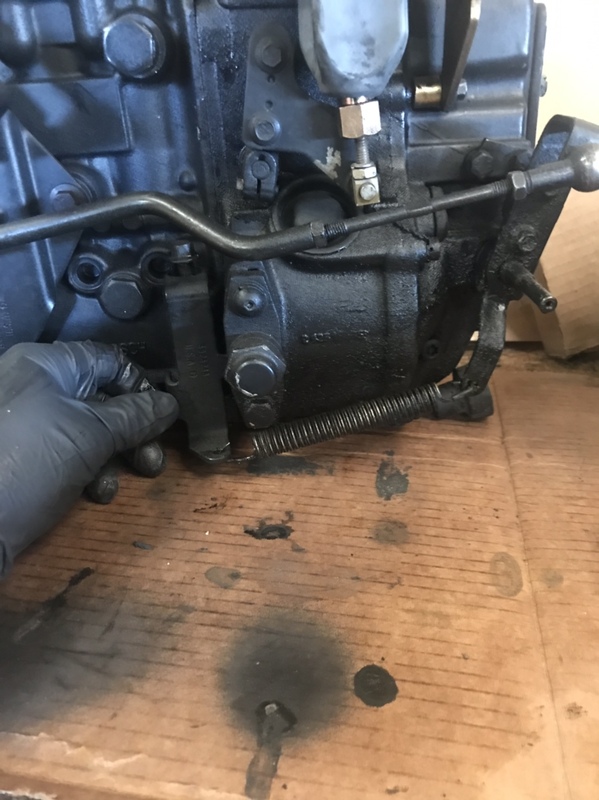 Are you looking for how the apps mounts onto the throttle linkage? 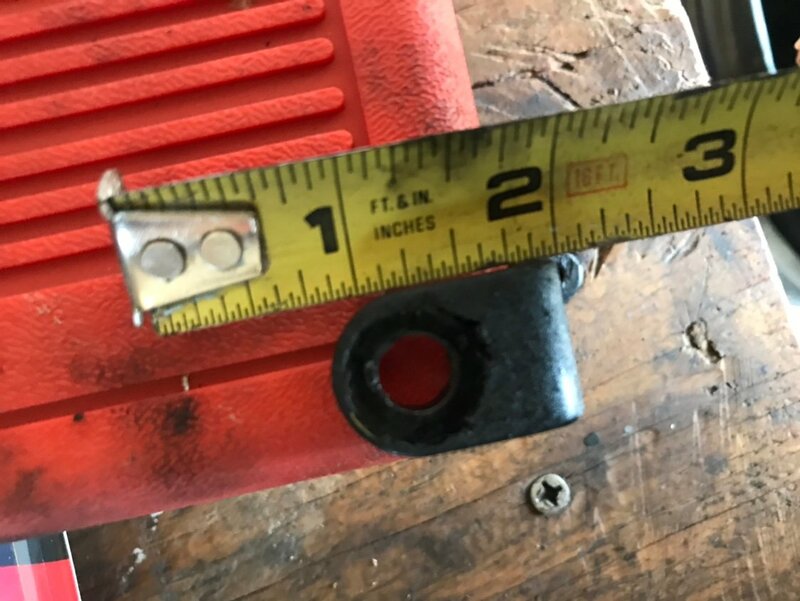 I have a bracket that bolts somewhere? It a piece of angle with a knob to retain a spring, and one double wound spring. Issue is I currently have no return setup. 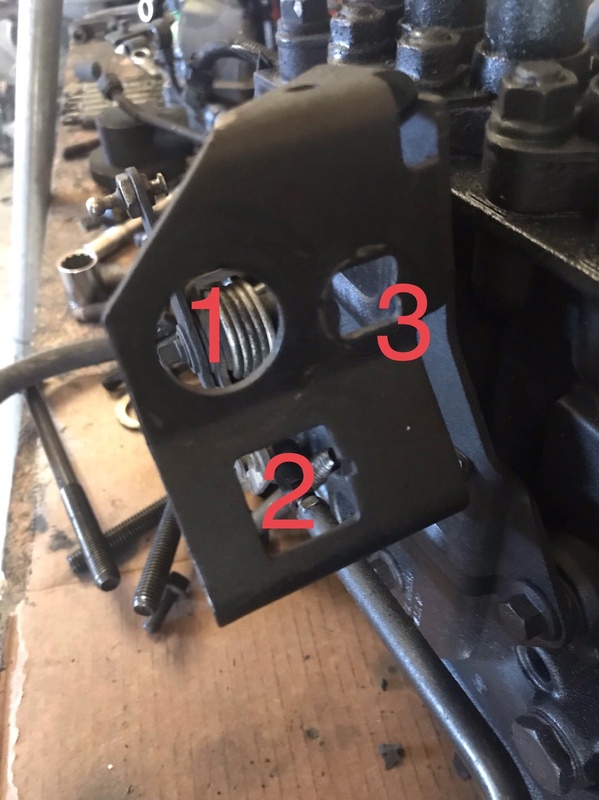 I think the double wound spring and this bracket is for the return but don’t know where it mounts. 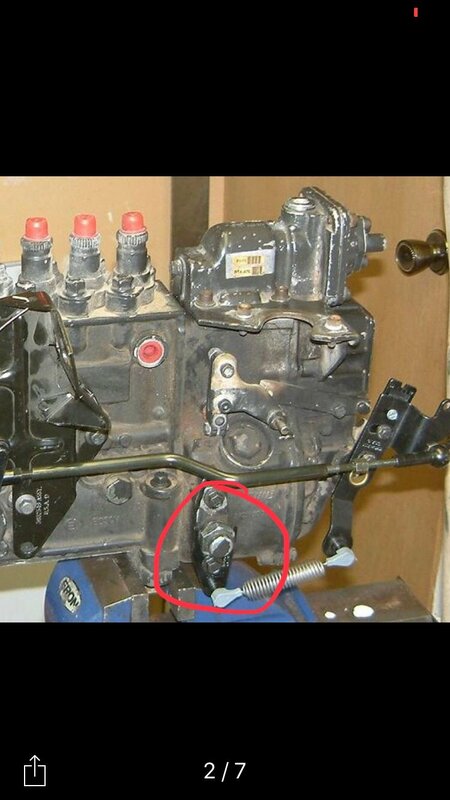 And my pump doesn’t have the setup with the double springs in the back, like the later p pumps. My set up looks like the one u have pictured above. I think this is what youre looking for? thats Not the bracket I have, but I believe that’s what I need, is that a p/n on there? Is this not the bracket you are searching for? I don’t know how to post pics but a bracket like that will work. Id modify that one and create something similar to what i have if i were you. 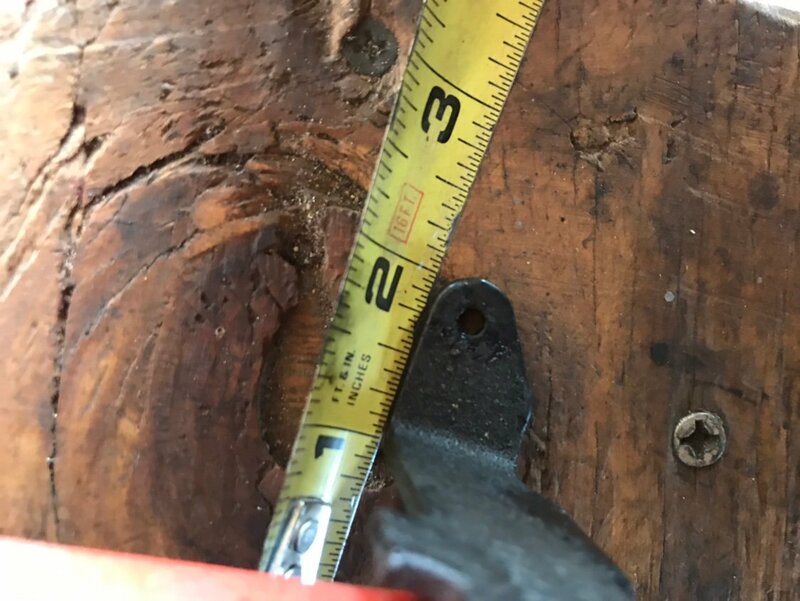 I can take some pics with measurements to make it easier if you want?